In three days time The NextGen Series kicks off with 16 of the best academies throughout Europe going head to head in a bid for a place in January’s coveted final. The NextGen Series is an international football tournament putting sixteen of the best academies from across Europe into one tournament to give fans a real taste of the talent of the future. The tournament will span over a challenging six month period. Competing teams will still play in their domestic league as the tournament is a Champions League-style format, games being played midweek. The 16 clubs are divided into four groups of four where each club will play each side home and away.The top two clubs will progress to the knockout stage which will consist of a quarter final, semi final and eventual final being played in January 2012. Four English sides have been selected to play in the tournament. Manchester City, Liverpool, Aston Villa and Tottenham Hotspur all have tough tests ahead of them as they take on some of Europe’s best elite academies. 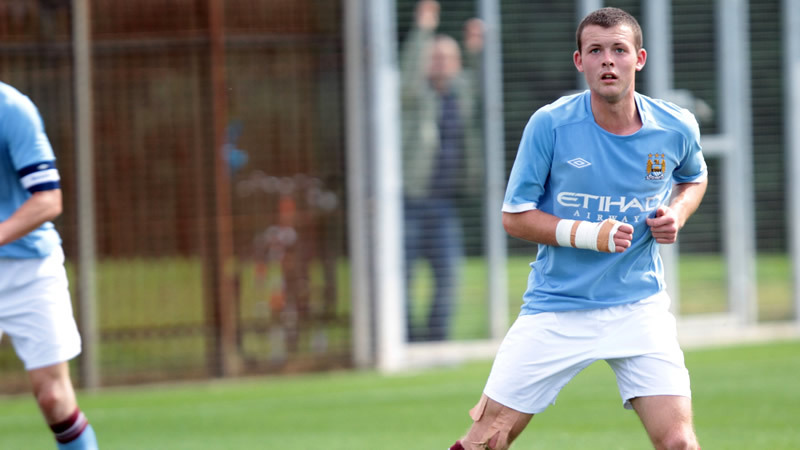 Harry Bunn is amongst a host of Manchester City players looking to plant their name on the trophy. Manchester City’s academy have produced such stars as Micah Richards and Shaun Wright-Phillips in the past and will hope their new breed of talent have the potential to overcome their multi-million pound signings and make their name in the first team. Harry Bunn and Joan Angel Roman are amongst their top players. Both trained with the first-team last season thanks to their impressive performances for the youth academy. Despite having one of the hardest groups, facing Celtic, Marseille and in particular Barcelona, Manchester City are serious contenders for the trophy. Liverpool opened their state-of-the-art youth academy in Kirby in 1998 and have seen such stars as Steven Gerrard, Michael Owen and Jamie Carragher come through their academy and have legendary careers at Anfield. Recently, stars such as Raheem Sterling, John Flanagan and Jack Robinson are starting to make a name for themselves. These players are all eligible for the tournament although they may miss games due to their progression into the first-team. 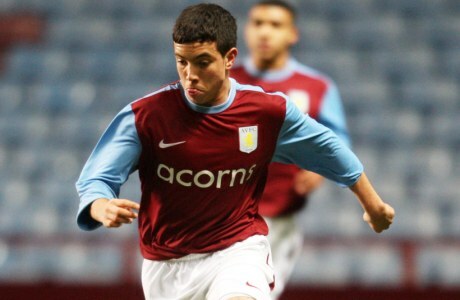 Aston Villa’s academy is renowned for producing many first-team players at Villa Park. Marc Albrighton, Ciaran Clark and Barry Bannan were amongst eleven academy graduates who played for the first-team last season at Villa Park. Gabriel Agbonlahor, Gary Cahill and Gareth Barry have all came through the Villa academy and onto successful international and Premier League careers. At the moment, some of Villa’s young stars are impressing for their respective international countries at Under 19 level. Republic of Ireland Under 19 defender Derrick Williams and skilful attacker Sami Carruthers will play a pivotal part in this tournament. Tottenham Hotspur’s youngsters will face FC Basel, PSV Eindhoven and Inter Milan. England Under 20 squad members Dean Parrett, Adam Smith and Ryan Mason will be looking to play strong roles in Tottenham’s success in this tournament whilst other starlets to look out for include Harry Kane, who scored five goals in seventeen appearances last season whilst on-loan with Leyton Orient. Tottenham have confirmed that they will be using Leyton Orient’s Matchroom Stadium for their opener against Inter Milan on Wednesday 31st August. Some dates for games are currently undecided and venues are yet to be announced, but nevertheless here are the confirmed fixtures so far. It would be nice if you could comment on the other British team in the tournament or you just biased towards the english teams. What is it with you english journalists were all British if a non english team is doing well. So give Celtic respect they deserve.